Kerala Floods: The Mullaperiyar reservoir, though situated in Kerala, in the upper reaches of the Western Ghats, is operated by the government of Tamil Nadu. The waters from it flow into another dam in Idukki, located downstream in the Periyar river basin. 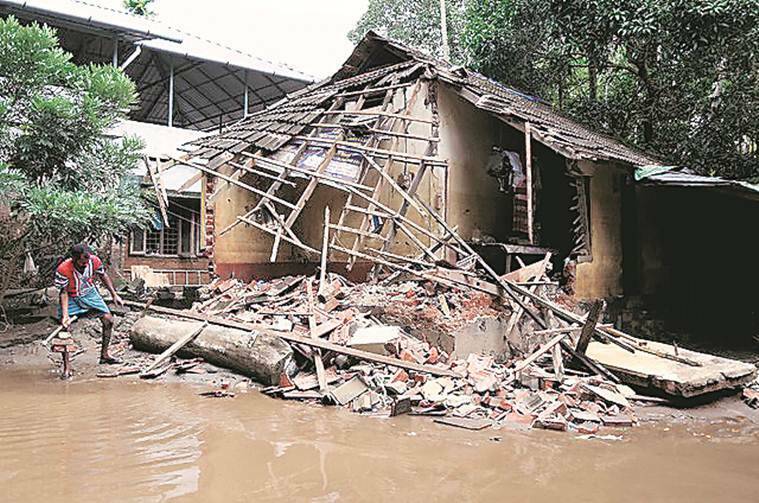 Kerala Thursday pointed fingers at Tamil Nadu for the devastating floods, saying the “sudden” release of water from Mullaperiyar Dam by the latter was one of the reasons for it. The Mullaperiyar reservoir, though situated in Kerala, in the upper reaches of the Western Ghats, is operated by the government of Tamil Nadu. The waters from it flow into another dam in Idukki, located downstream in the Periyar river basin. In an affidavit filed in the Supreme Court, Kerala Chief Secretary Tom Jose said “the state was managing the spate by controlling spill and letting a major portion of the flood waters escape to the sea”. This, he said, “was done by implementing a strict operational control over the spill of the two largest reservoir systems of Idukki and Idamalayar in synchronisation with eight small other reservoir systems in the above basin. 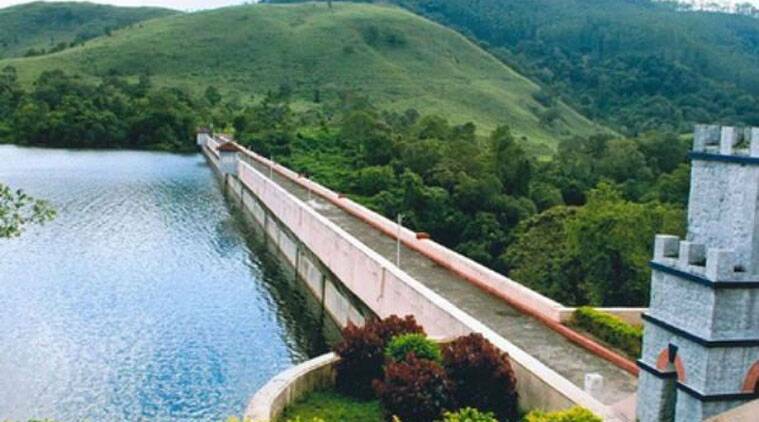 But the sudden releases from Mullaperiyar Dam, the third largest reservoir in the Periyar basin, forced us to release more water from the Idukki reservoir, downstream of Mullaperiyar, which is one of the causes of this deluge,” the affidavit said. He said the Secretary, Water Resources, of the government of Kerala had addressed her counterpart in Tamil Nadu and the chairman of the Mullaperiyar Dam Supervisory Committee and urged them to release the water in a controlled manner without waiting for it to reach Full Reservoir Level. The minutes of the meeting of the Sub-Committee of National Executive Committee held as per the SC’s direction also indicated that the chairman of Mullaperiyar Dam Supervisory Committee had addressed the TN authorities about the necessity to maintain water level at 139 ft. “But no positive assurance in this regard was received from Tamil Nadu…,” Jose said. The affidavit also gave the break-up of deployment of central forces. “59 rescue teams of NDRF with 207 boats, 23 columns of Army units with 104 boats, 94 rescue teams of Navy with one medical team, 9 helicopters, 2 fixed wing aircrafts and 94 boats and 36 teams of Coast Guard with 49 boats, 2 helicopters, 23 fixed wing helicopters, 2 fixed wing and 27 hired boats, were deployed,” it said. The affidavit was filed in pursuance to the August 18 direction of the apex court which had asked the Kerala chief secretary to show the steps taken for disaster management.